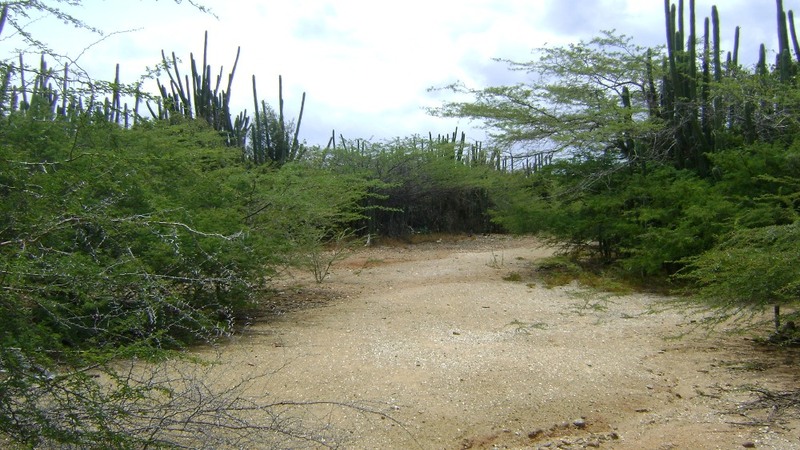 This private property in Nature is a parcel of 321.000 .sq/ft in size or 30.000 M2, and is located in Sabana Grandi. 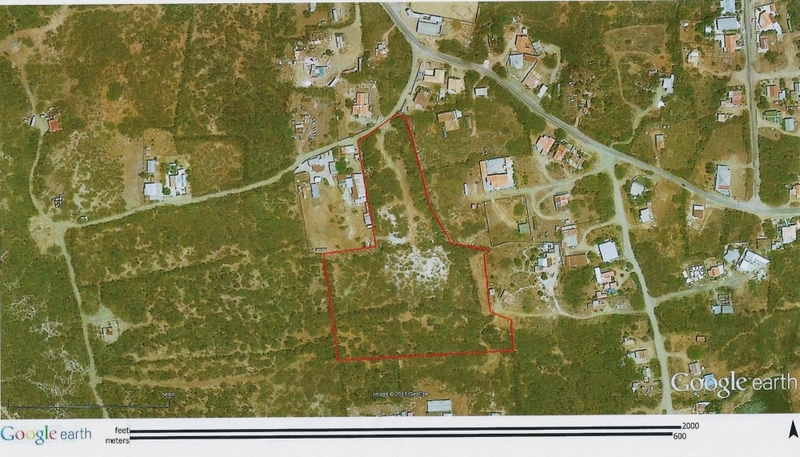 This property can be developed into 44 lots,there is room left for roads and also a green area. 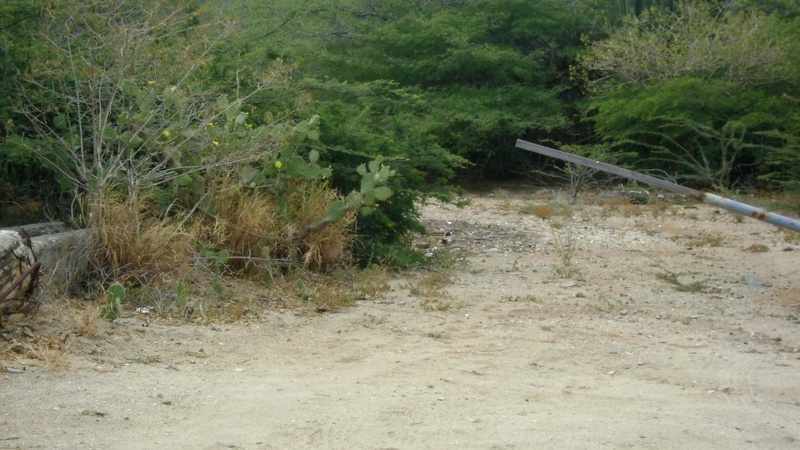 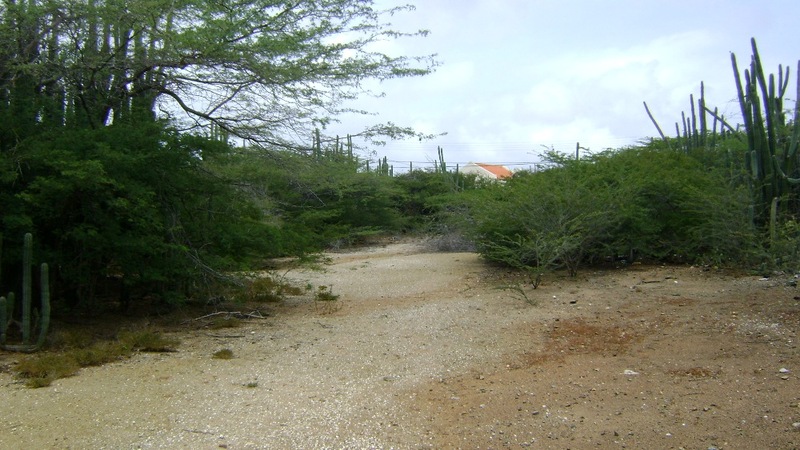 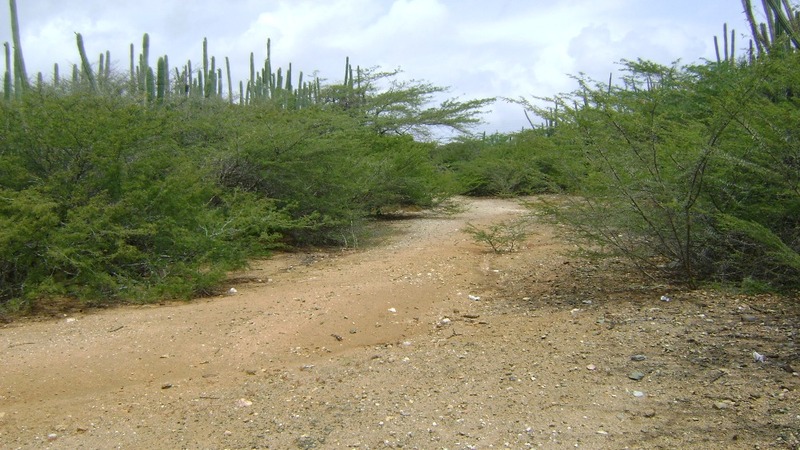 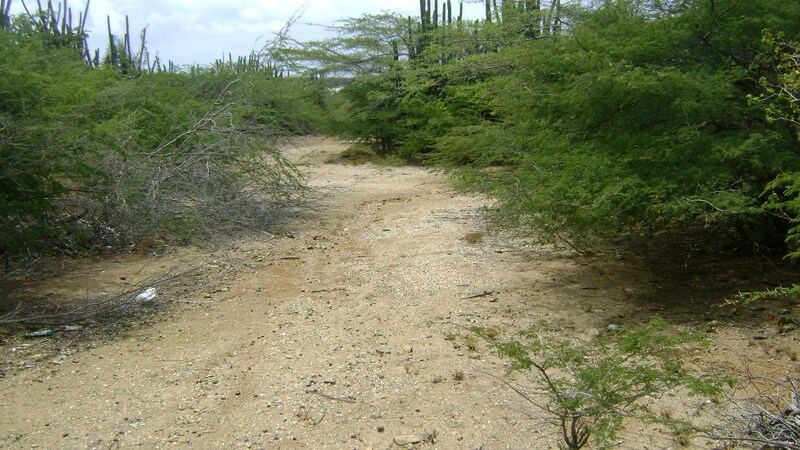 This land is excellent for a country style living area which is easy access to Oranjestad, shopping center and supermarkets. 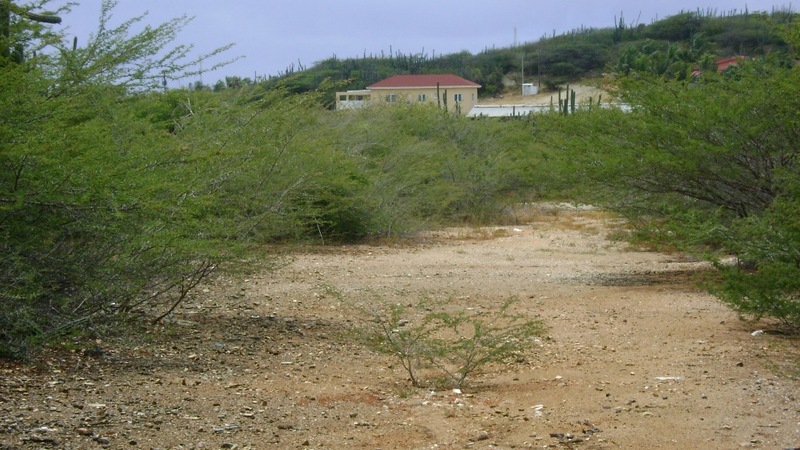 Come and see us to get more information of this unique opportunity to develop a nice piece of property.